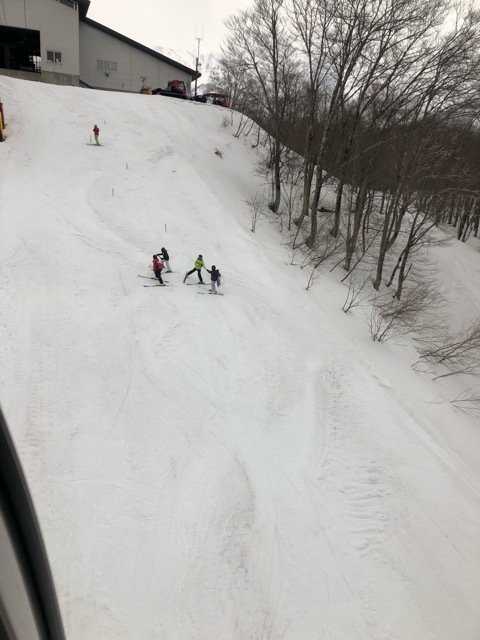 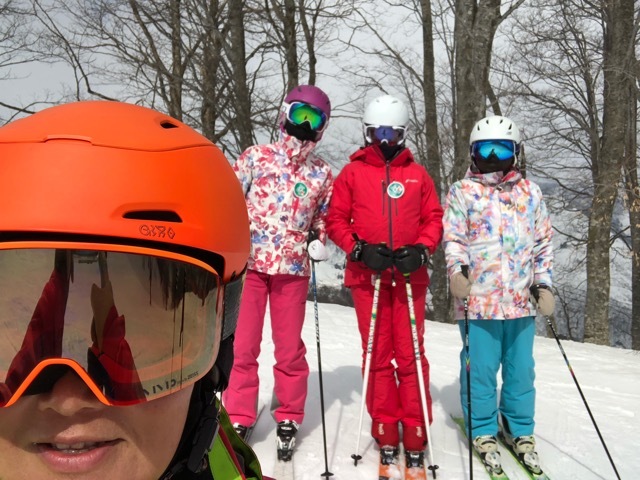 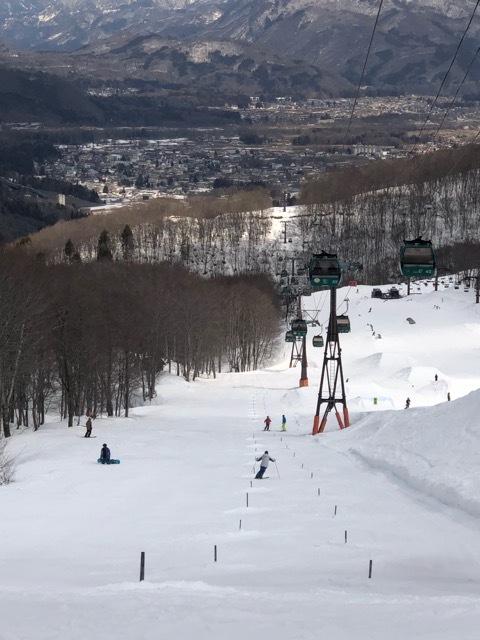 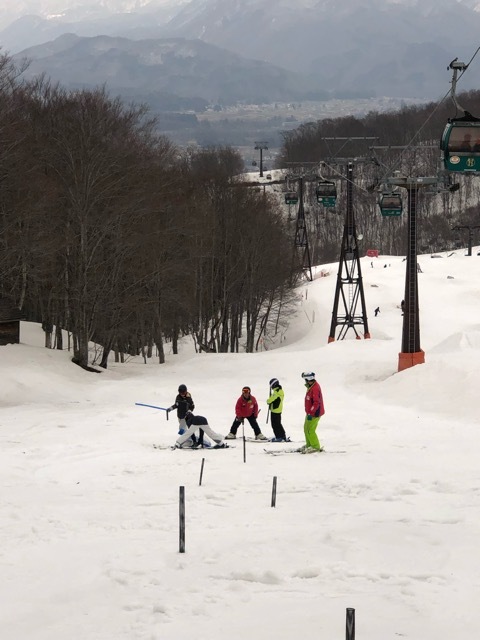 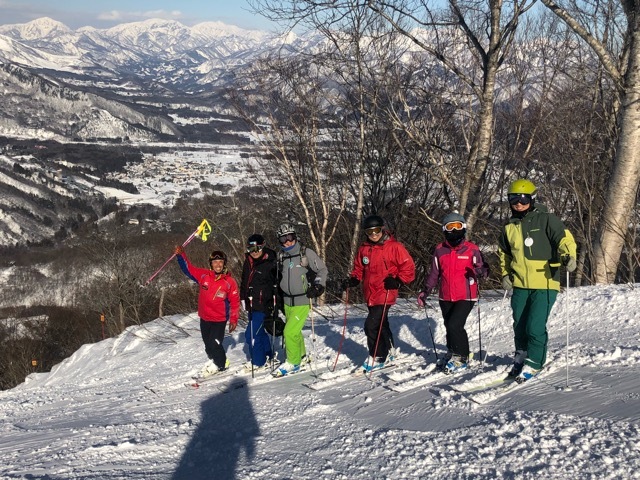 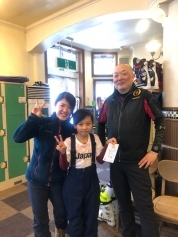 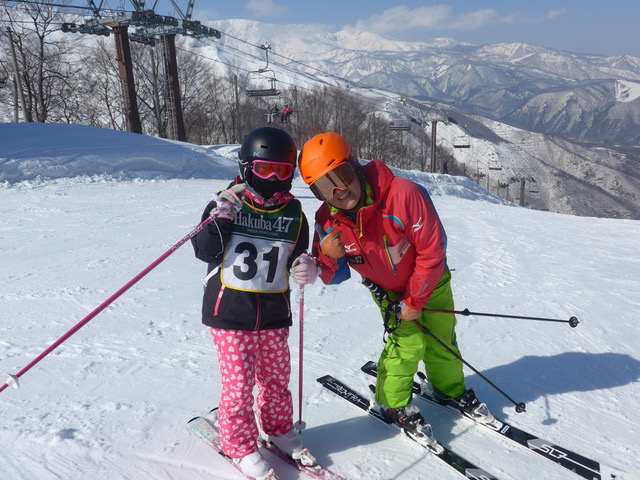 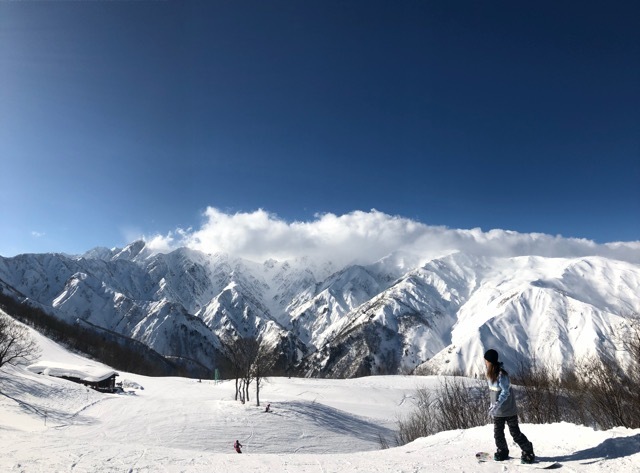 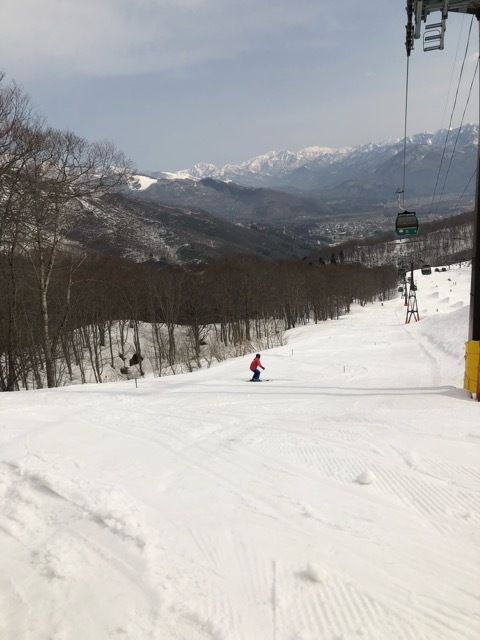 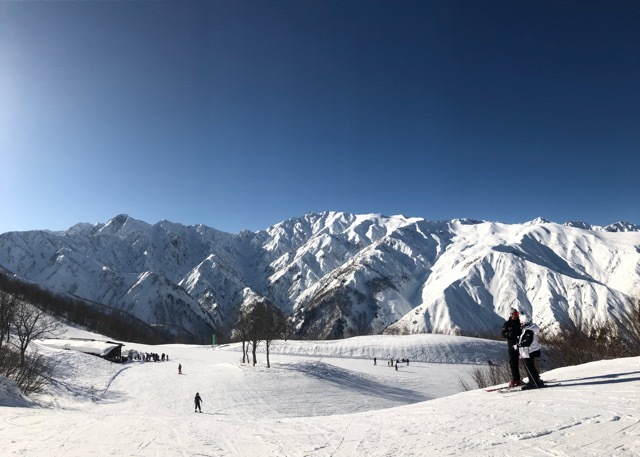 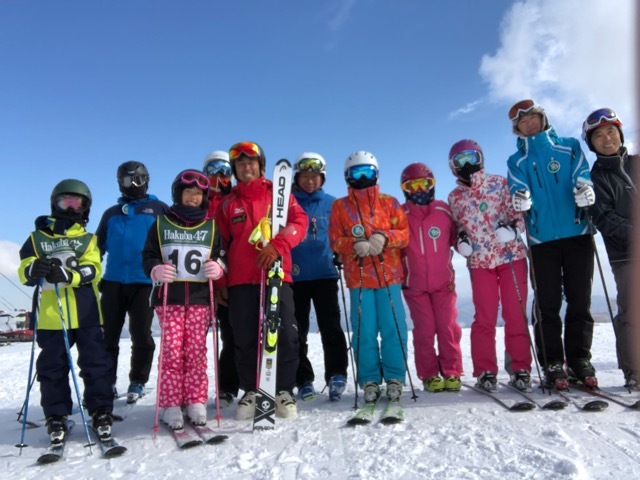 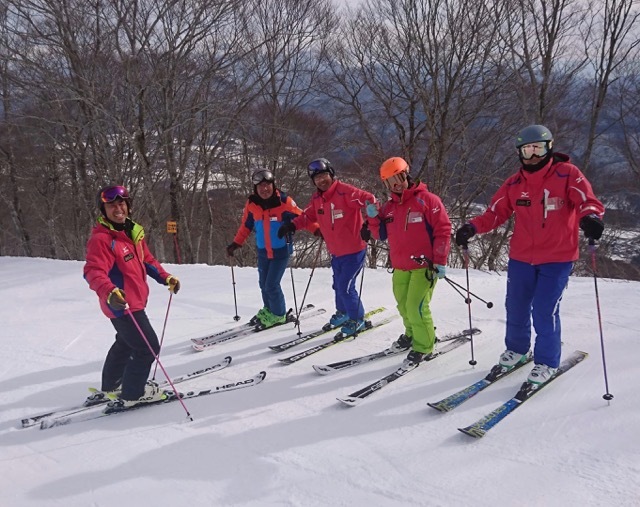 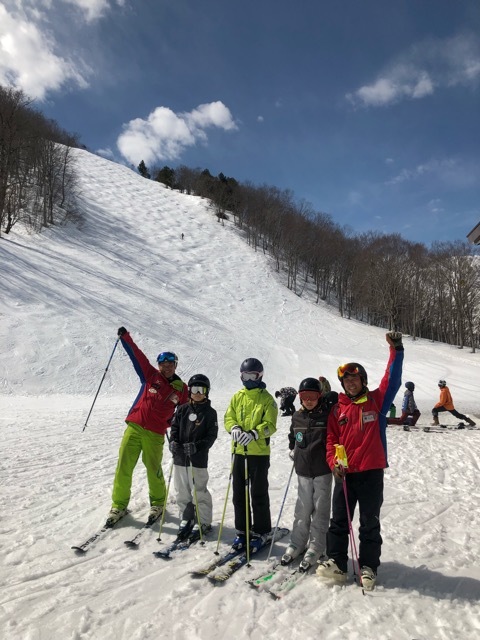 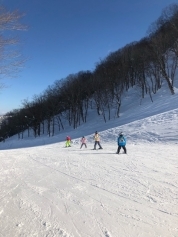 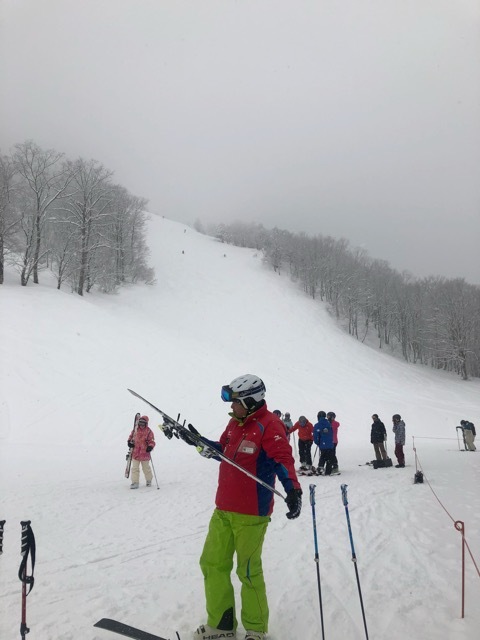 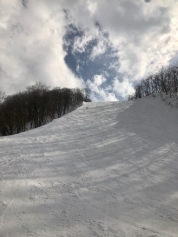 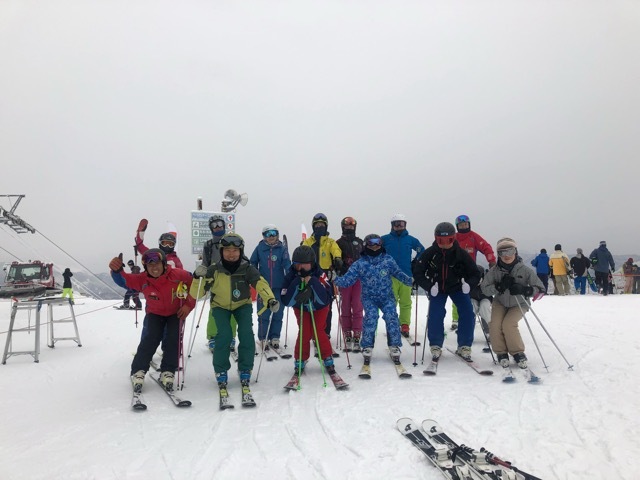 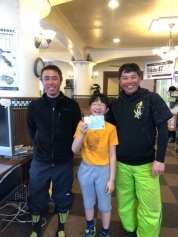 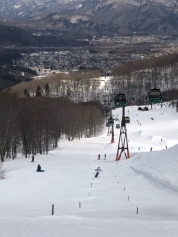 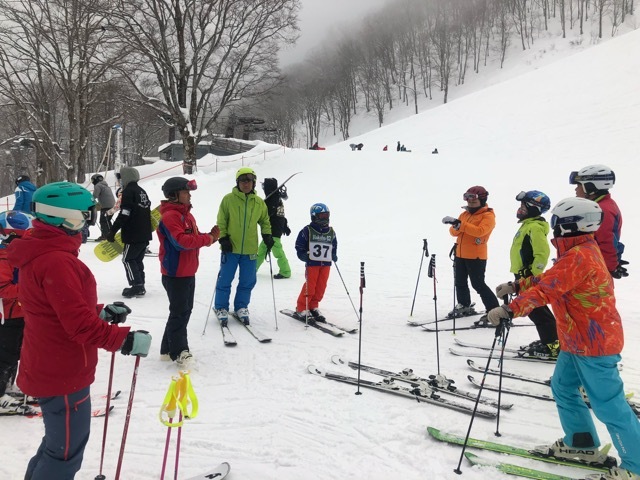 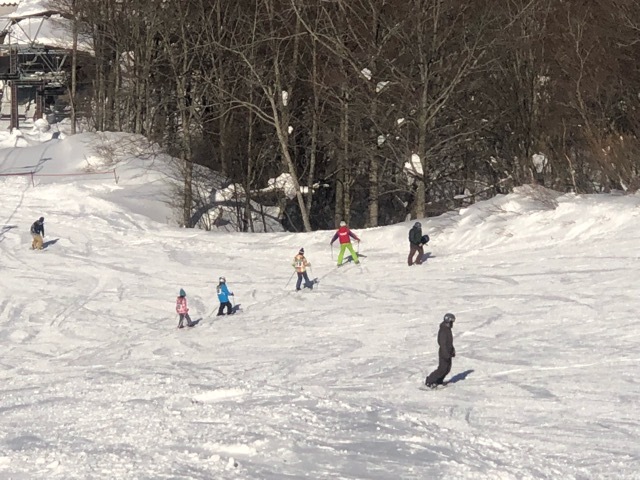 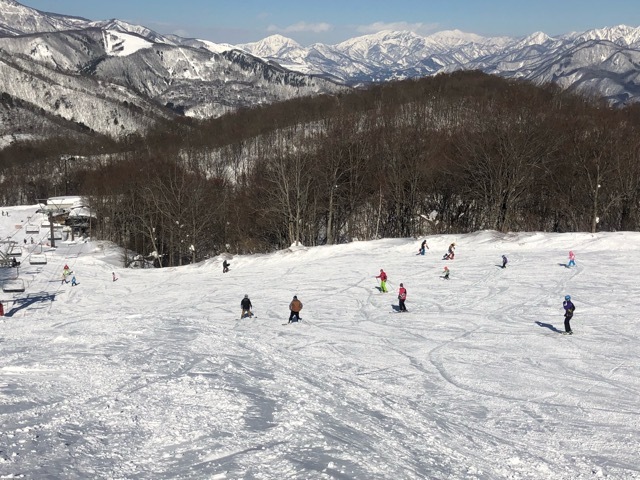 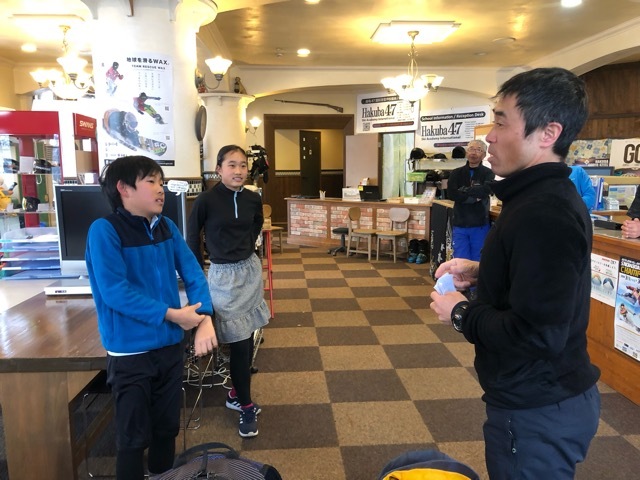 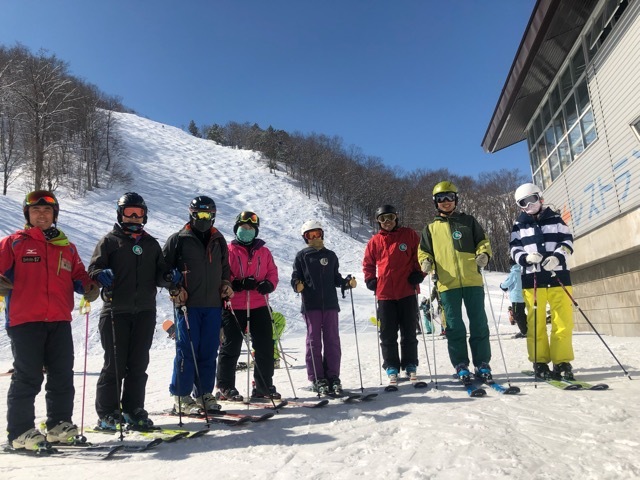 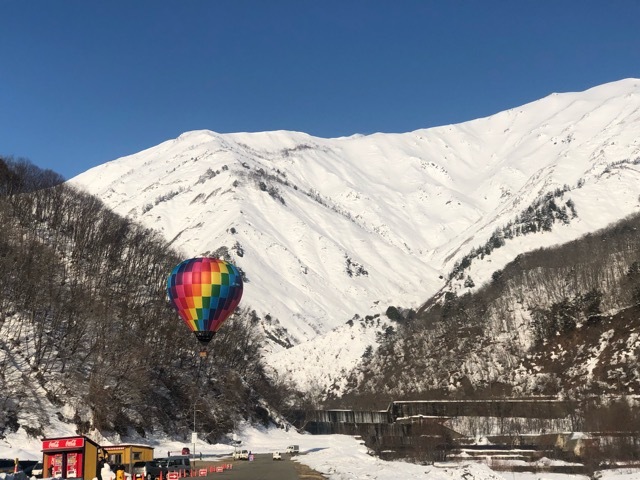 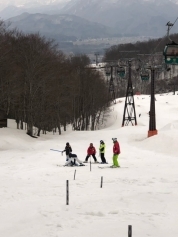 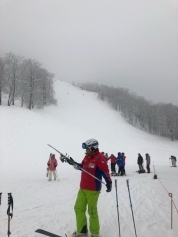 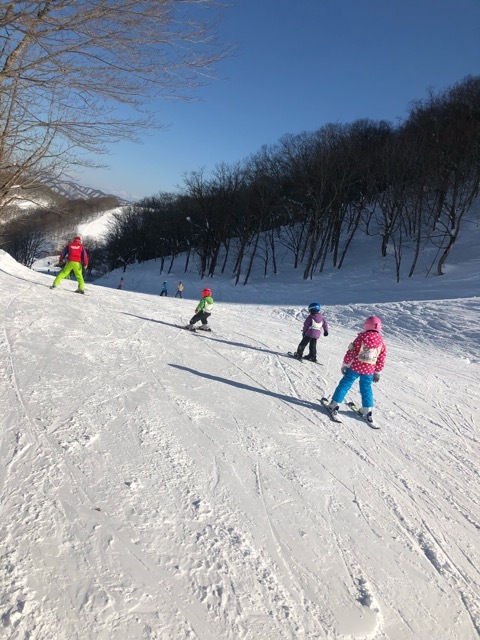 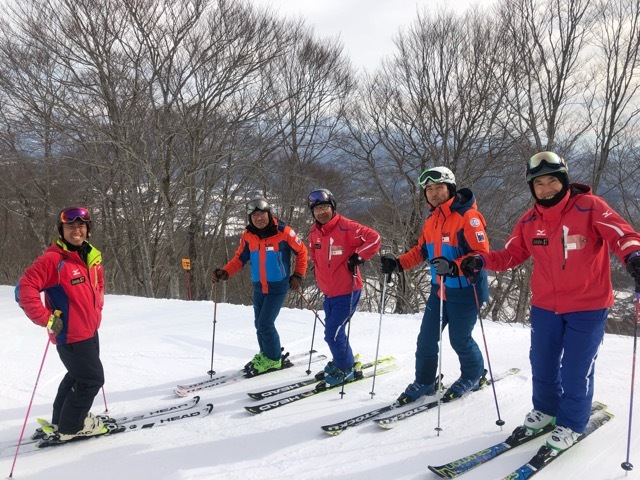 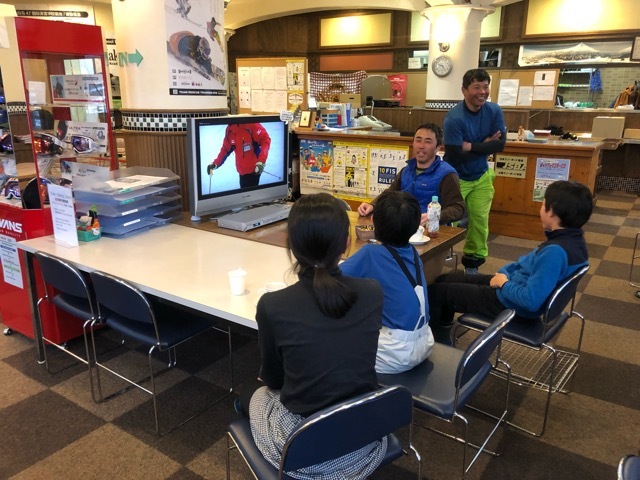 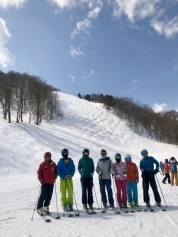 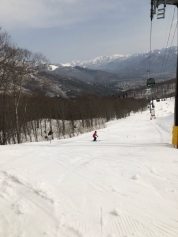 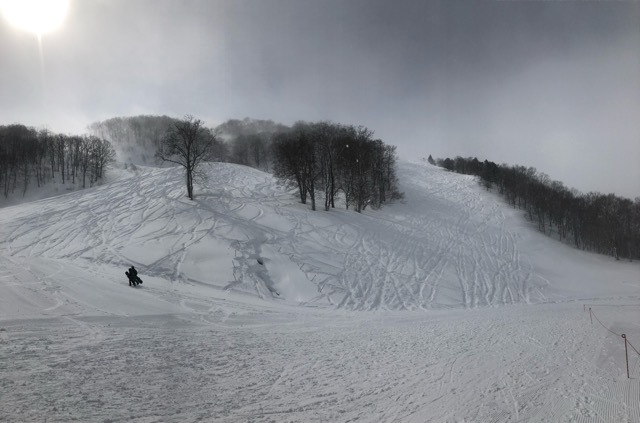 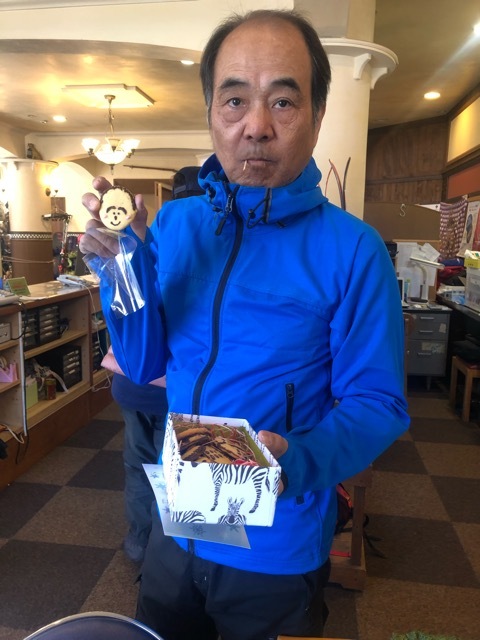 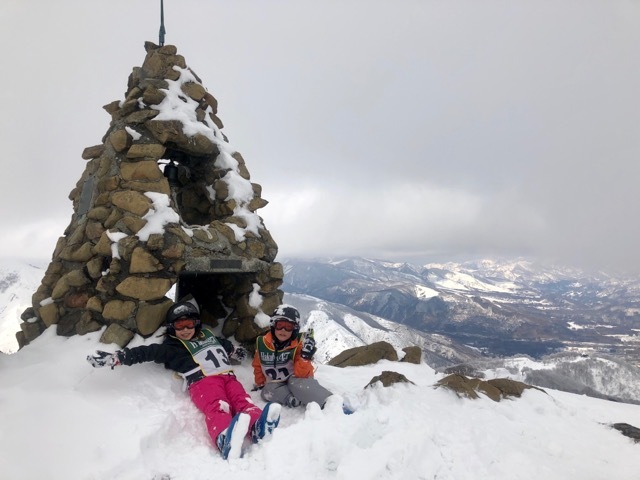 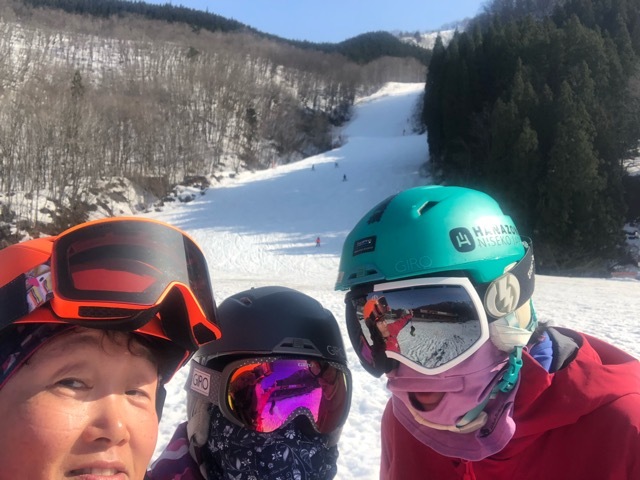 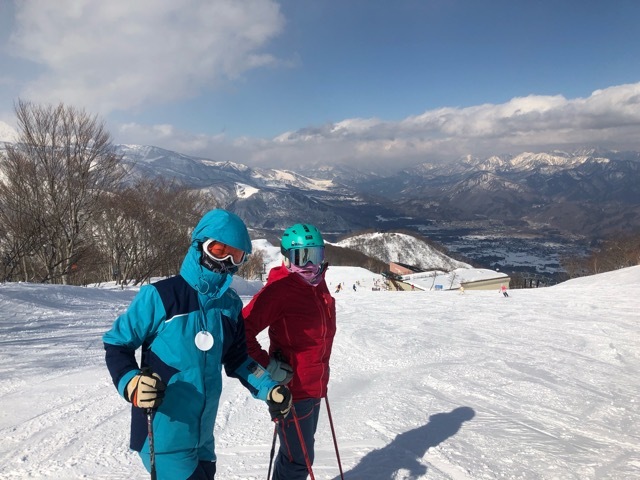 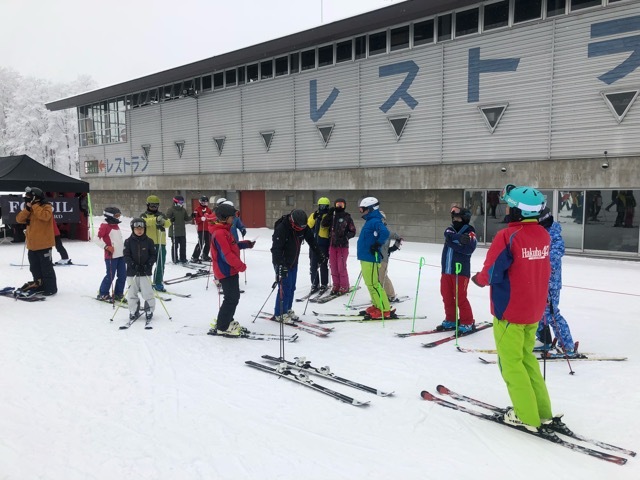 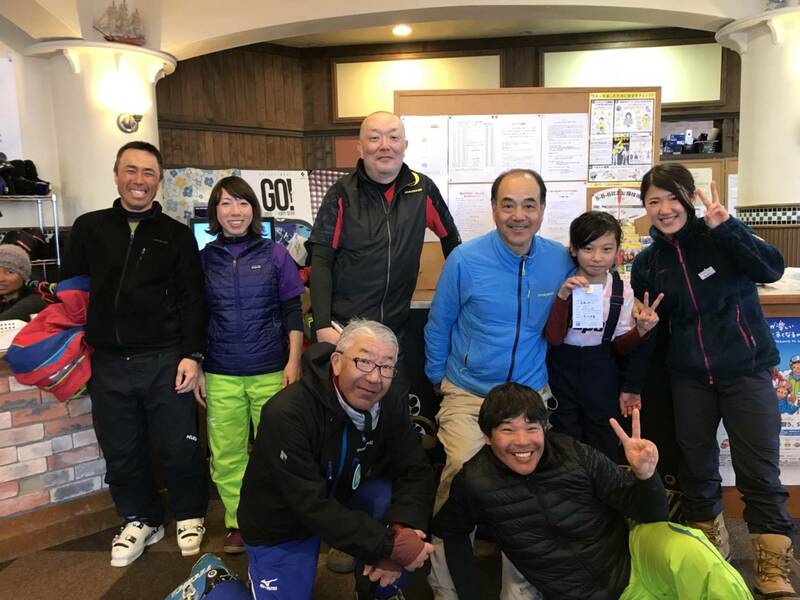 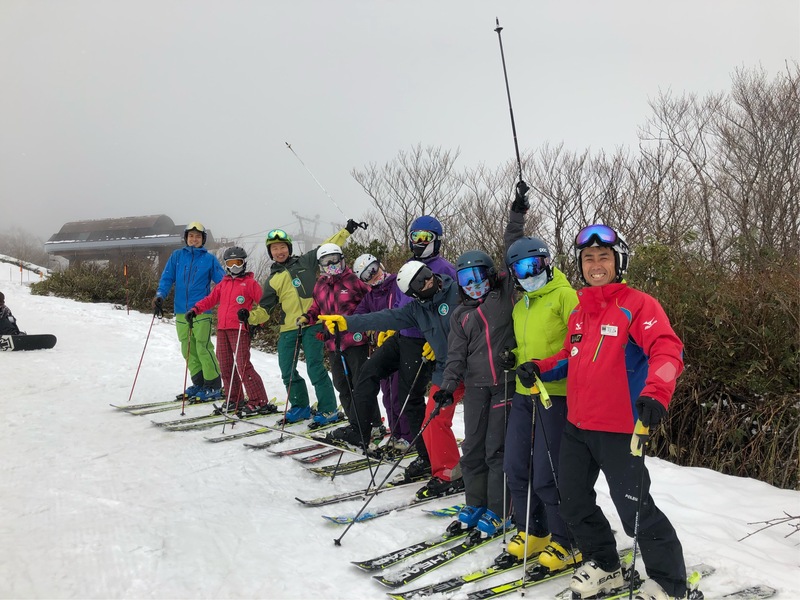 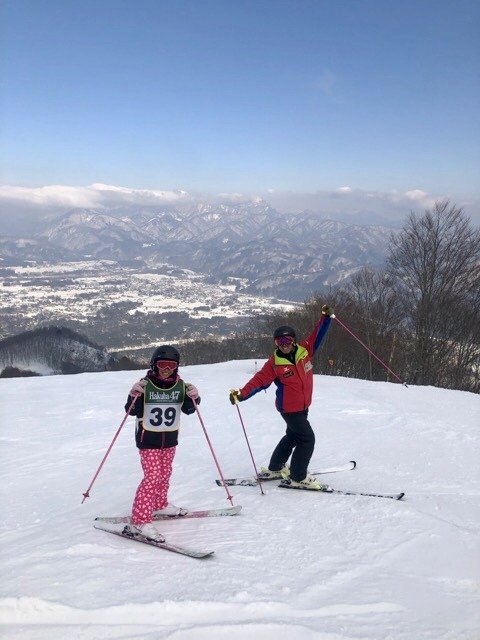 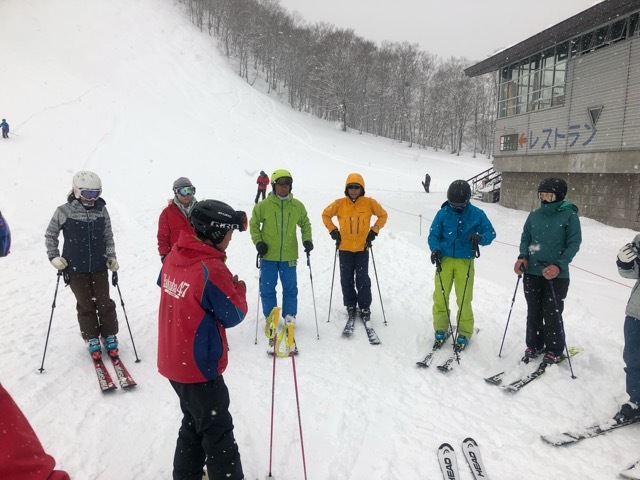 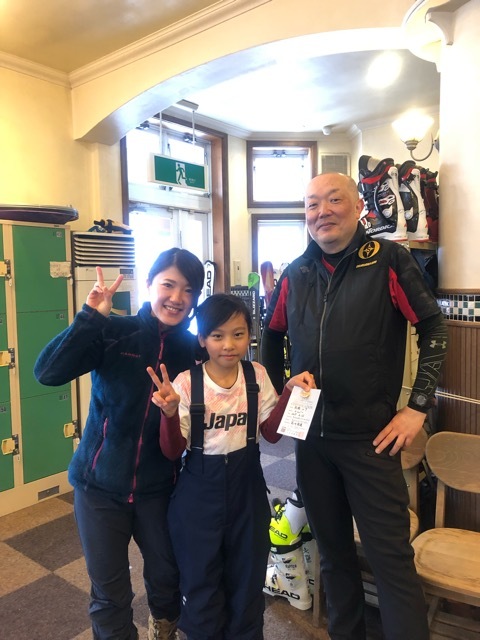 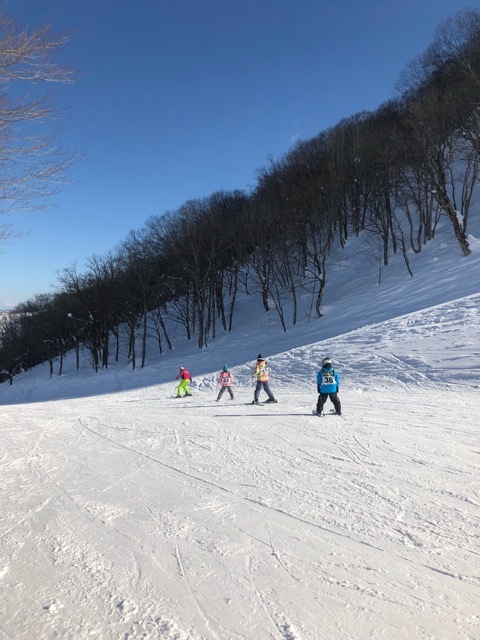 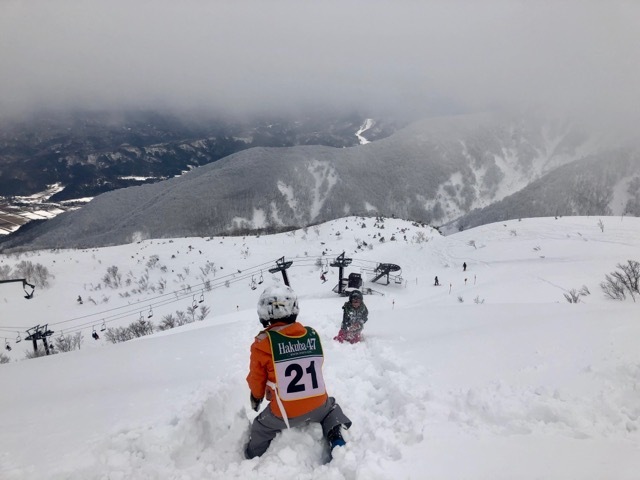 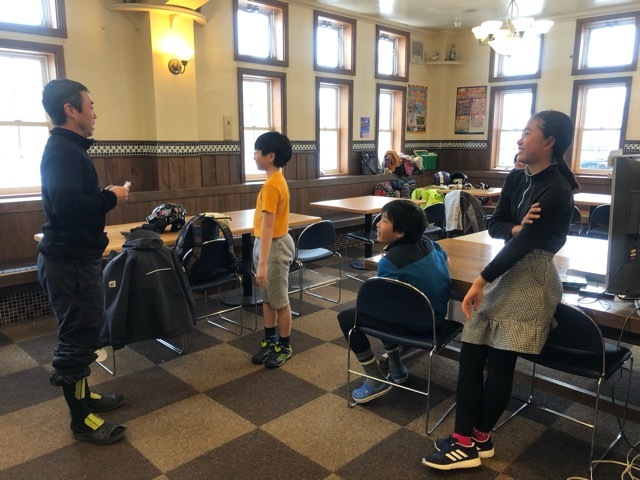 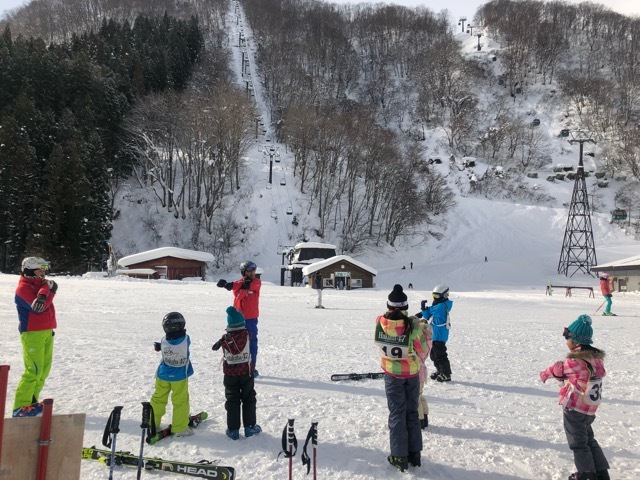 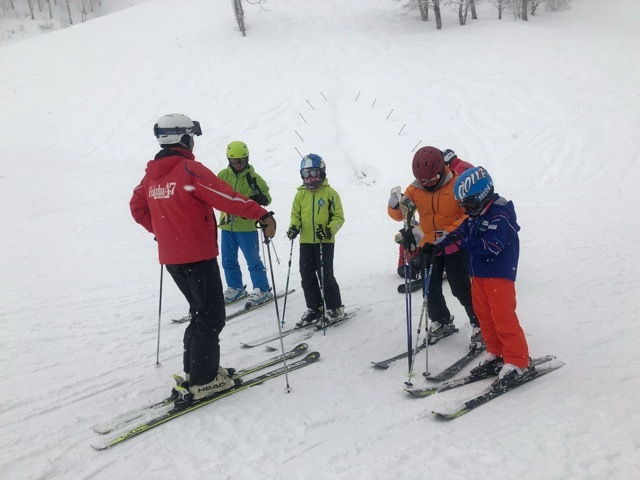 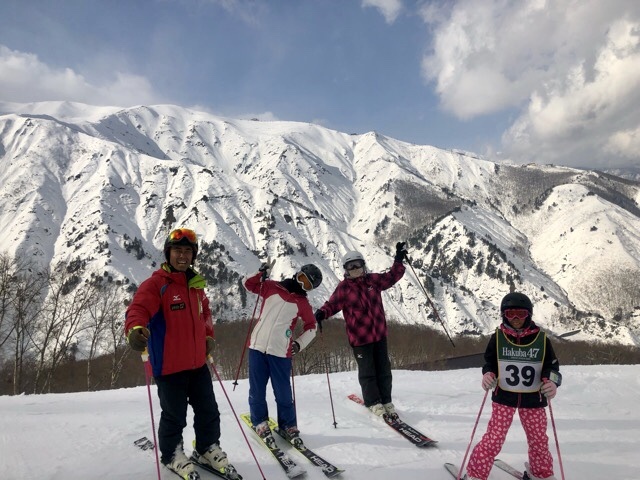 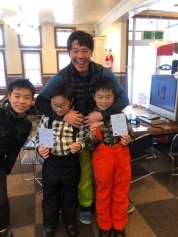 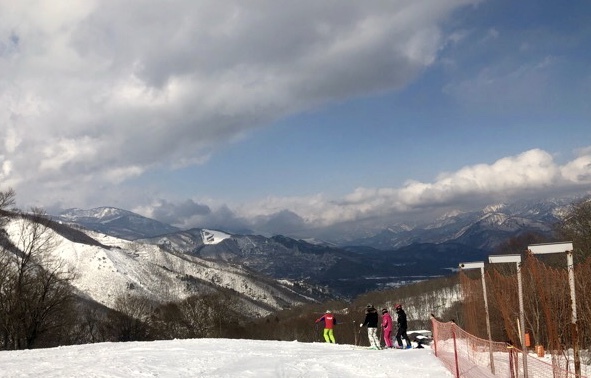 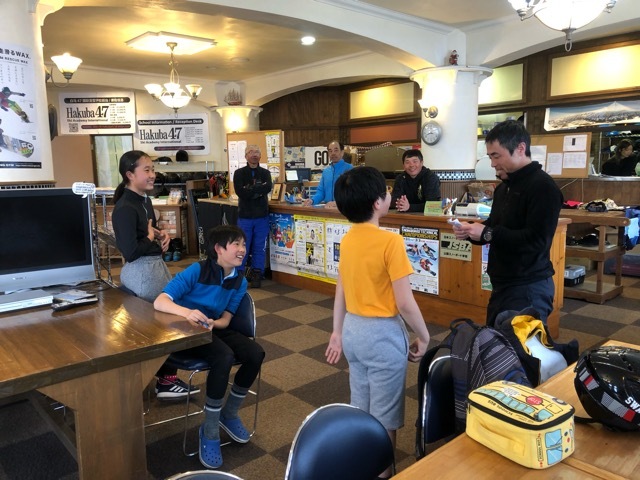 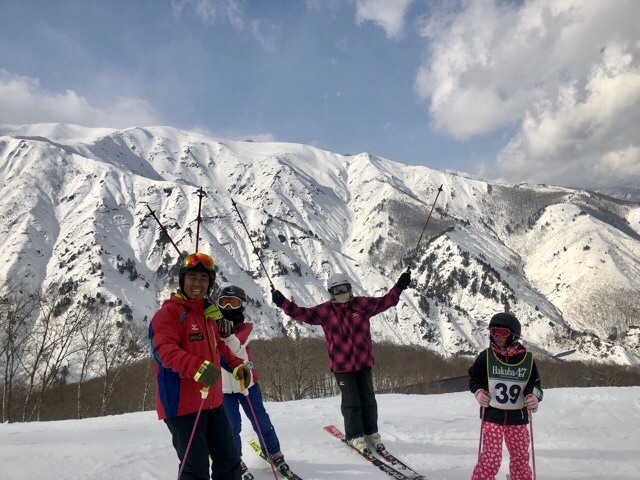 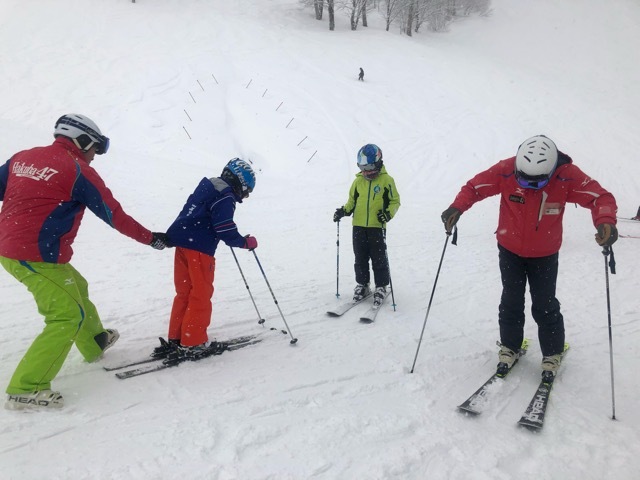 copyright © 2006 SIA公認　Hakuba47　Ski　Academy all rights reserved. 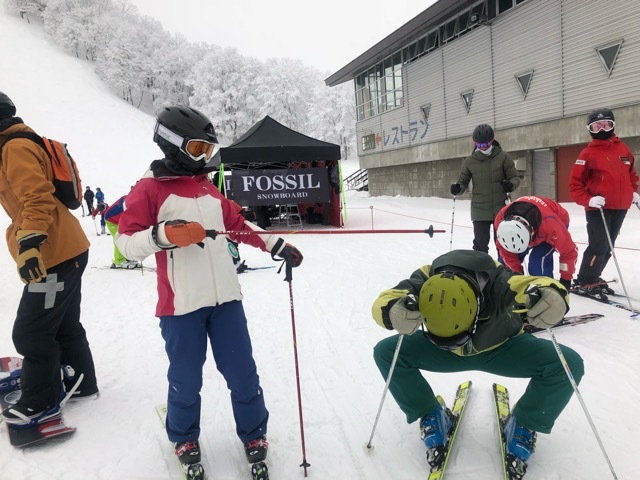 powered by FC2ブログ. 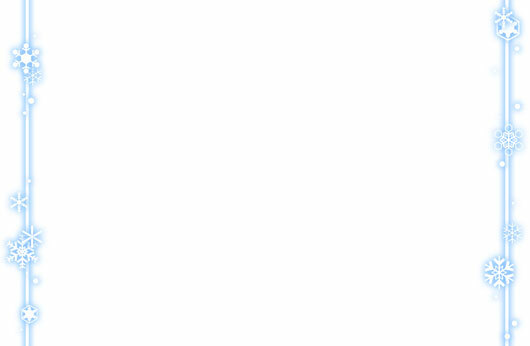 template by [ALT DESIGN].